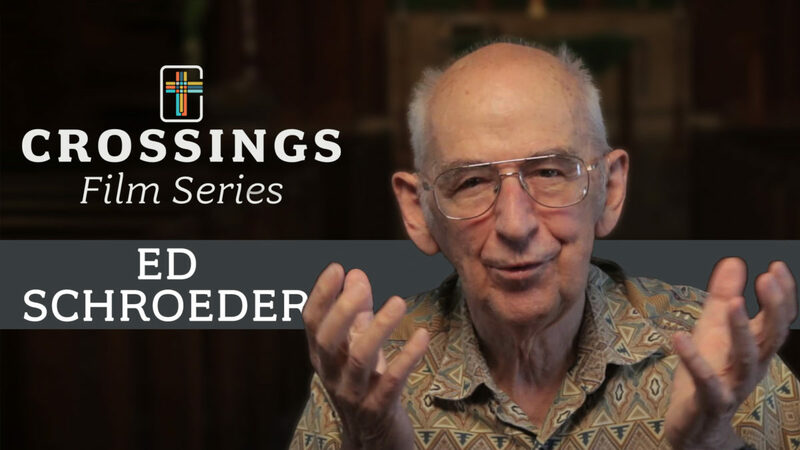 Ed Schroeder is one of the founders of the Crossings organization. He believes that a cross actually has three parts to it; the vertical part, horizontal part and the point where they intersect or cross. That is one of Crossings goals, crossing the world with the word of God. Ed likes to compare the Bible to a hospital chart. A chart shows a patient’s illnesses and what therapies or medicines the patient needs. A Bible points out someone’s God problems and proposes what therapy or healing is needed to heal the problem. Jesus removed the need of do-gooderism. Jesus gives you the freedom from all the do-gooder pressure, but you have the freedom to do the best you can without fear of consequences. You can read more about the history of Crossings HERE.